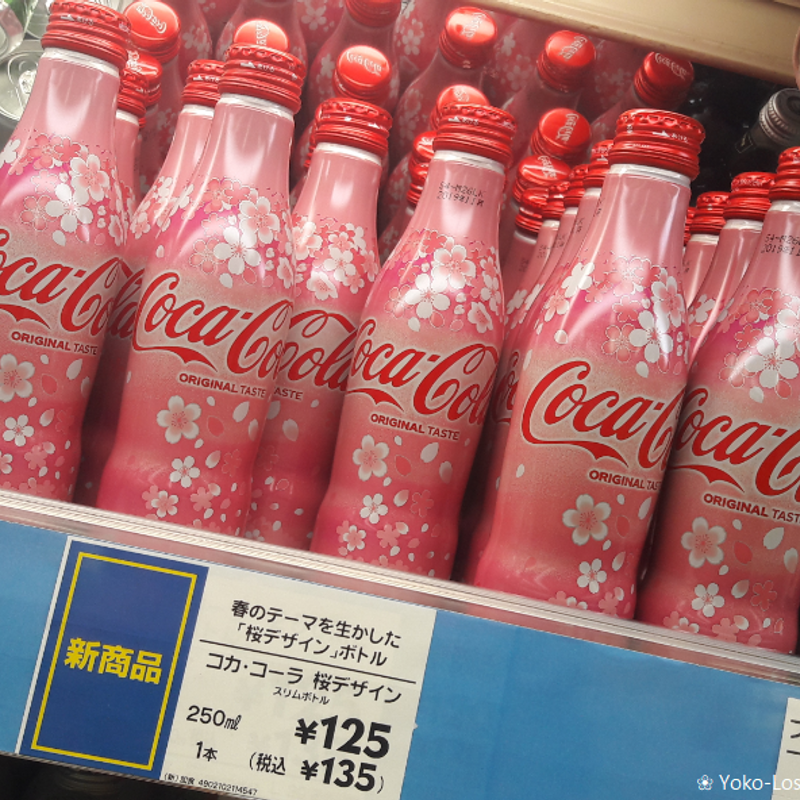 It is still January and very cold and spring still feels so far away, but on Monday, January 21st, a very pink item came inside the Japanese supermarkets. 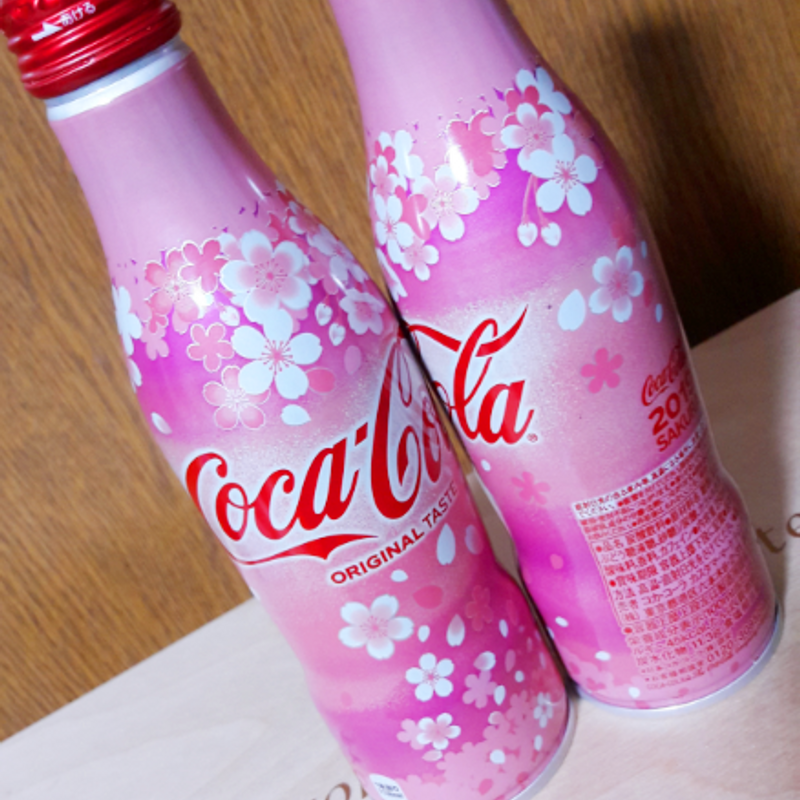 As in the years before, Coca Cola released a Japan exclusive cola bottle with cherry blossom design. The only special about this cola for sure is only the design. Inside you find the usual Cola. 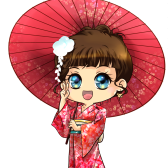 I really like this year’s design because the colors are so strong and catch your eyes. Last year’s bottle was rather light and went with rose. This year is a real pink. You can find the bottle at some supermarkets and convenience stores such as tourist spots. I got mine at Itoyokado. The price for one bottle is 135 yen. If you want to have your own bottle, I would recommend to buy it soon. It is getting more and more popular and in 2018 it was rather difficult to still find one of the design bottles in March. Only some shops were selling them for 250 yen back then. Do you collect Cola bottles?